I’m not intending to go into a great discussion on either, nor am I qualified to do so, but as part of my “journey to the mountains” and extreme altitude climbing I want to gain a better understanding of both conditions. Will this muscle help, or hinder me on the mountain as I trudge up the side of an 8,000 metre peak?? When exercising, the body, or more specifically the contracting muscles, have an increased need for oxygen and this is usually achieved by a higher blood flow to these muscles. What I can do is decrease my muscle mass. Whilst that will mean a decrease in overall strength I can try and maintain the power for weight ratio balance. Essentially, I will not change my training routine at all, I will maintain my same level of weight training, kayaking, rowing and other activities. I have found the best way to control weight change, either gaining, or losing, is via the kitchen and diet. In fact I won’t even modify my diet to any great extent, simply quantity control. I have been researching the impact that high altitude climbing will have on my body, what I can expect, what I can do to assist my body’s ability to cope, and importantly, to be able to recognise the onset of Acute Mountain Sickness in its more serious forms. Over the years I have trained as a power-lifter for strength purposes and I have achieved results I am happy with. As a consequence I have grown muscularly and currently weigh-in around the 95 kilogram mark. This has given me a good power-for-weight ratio and has enhanced my speed on the kayak, and rowing machine over the short to mid sprint distances. Power-lifting has helped me develop strong legs, especially my quads through the nature of the exercise; squatting, and dead-lifting. I can squat around 180 kilograms (400lbs) and dead-lift 220 kilograms (460 lbs). There is not a lot that you can do to prepare for the effect of AMS, some people will adapt and perform better at altitude than others, and this is hard to predict from one individual to another. Essentially, I will not change my training routine at all, I will maintain my same level of weight training, kayaking, rowing, and other activities. I have found the best way to control weight change, either gaining, or losing, is via the kitchen, and diet. In fact I won’t even modify my diet to any great extent, simply quantity control. If you have any thoughts on the topic I’d welcome your insight! 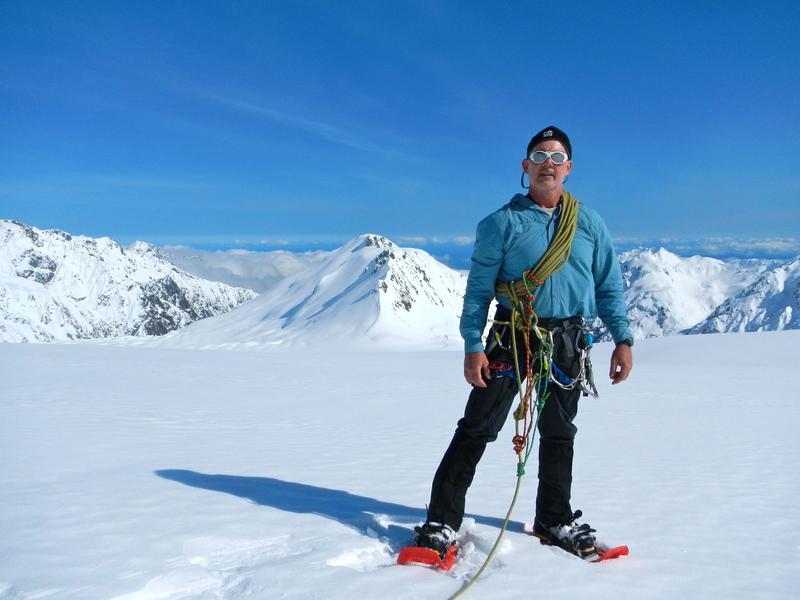 I am currently investing time in developing and advancing my rope handling skills with a big focus on self-rescue and rescue techniques generally in preparation for a climb I am doing in New Zealand this coming January, Mt Aspiring in the country’s South Island. I’ll be spending a total of two weeks in New Zealand, training and practising my skills and working on steep technical climbs as well as crevice rescues. Later in 2013 I am heading to Nepal to climb three 6,000 metre peaks, Island Peak, Pokalde, and Lobuche East. This will enable me to further develop my skills, visit a wonderful country with my family, and to be able to take a peek at Cho Oyu. 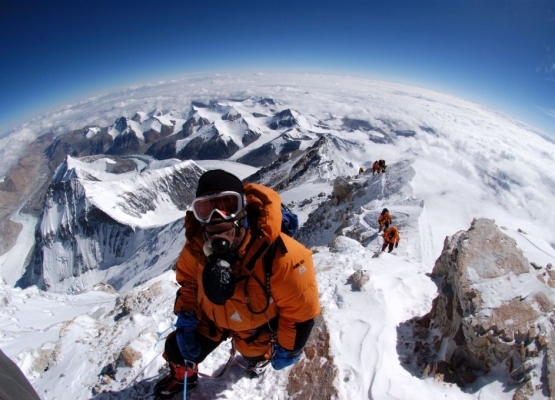 My aim is to make an attempt on Cho Oyu in 2014. Cho Oyu is the world’s sixth highest mountain and possibly one of the easiest of the world’s fourteen 8,000 metre peaks. Although, this is more because of the ease of access, as there is nothing really easy about exposing yourself to 8,000 metre peaks. 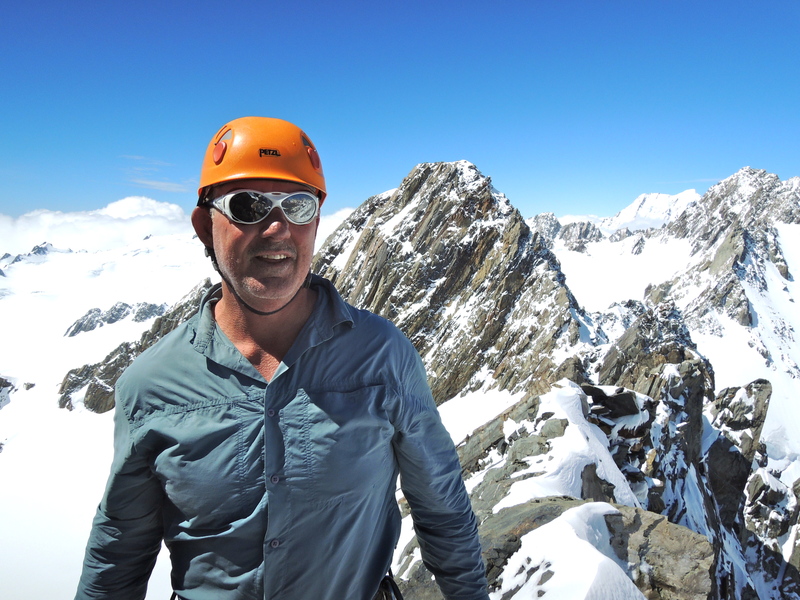 I have partnered with Adventure Consultants, a New Zealand based high altitude Specialist Company that was started by the legendary Rob Hall and Gary Ball in the early 1990s. Their stories are ones of great adventure and determination and I’d encourage anyone with an interest in adventure to take time to read about them. And I must say the team at Adventure Consultants have been very helpful thus far in assisting me to meet my goals. For me this is a journey, of which one can never be sure of where it will lead, or what you will see and do along the way, and that makes it incredibly exciting. It also provides the motivation to take my fitness to a completely new level. But, it is one step at a time, so I’m looking forward to this weekend, and the backdrop of the Blue Mountains makes rock climbing in the area even that more pleasant.